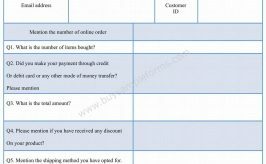 A sales receipt form is simple in that sense and as it is commonly used in our day to day life. 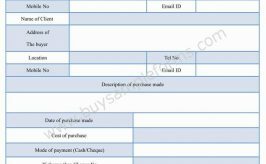 Generally, the sales receipt form is made after buying a product or something and it works as a conformation in that sense. 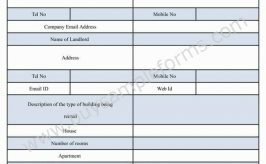 Such type of receipt form contains some essential information regarding the purchase and has adequate information for the buying purpose. Any kind of store used this form to maintain the business’s transparency. As for an example, a car sales receipt or an auto sales receipt carries the information regarding the model, type and color of the vehicle, its costs and others. 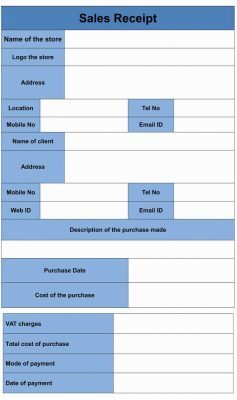 A sales receipt template contains data regarding the receipt number, the name of the item and its small description with mentioning its quality, quantity and the price. 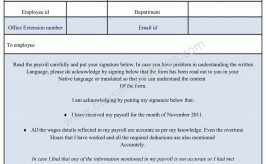 The date of the purchase and the company’s name should be mentioned in the form to make the form valid. A sample of the sales receipt form is available in both PDF and word file. You can download as well as customize the documents as per your needs.